Wine words can be baffling, and the same goes for the way we’re supposed to say them – and none of us want to fluff our lines and make a fool of ourselves in the wine aisle, or worse, in front of a sommelier. This trendy Spanish grape is predominantly grown in Galicia in the north-west corner of Spain, and some parts of Portugal. Pronounced ahl-vah-ree-nyon, it makes light, zesty, white wines with high acidity, a slightly saline finish and goes especially well with seafood. 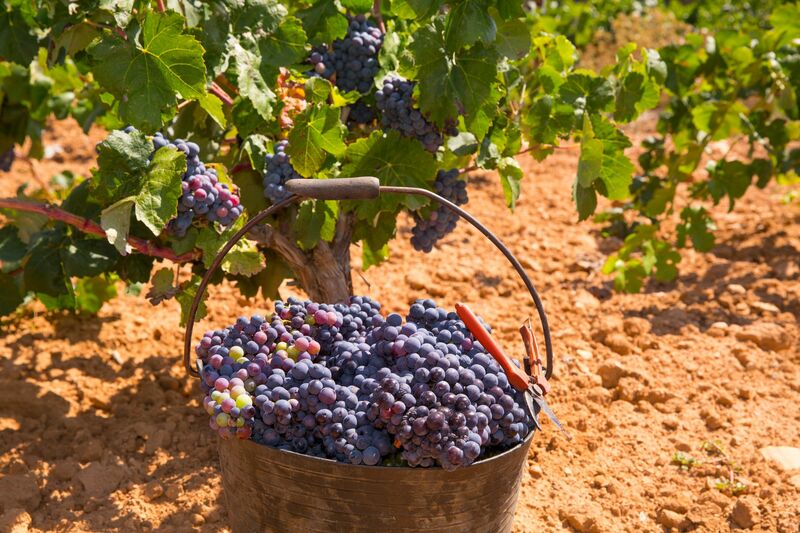 Bobal may not be high on our radar but it’s the second most planted red grape in Spain. Pronounced bow-bal, it’s usually used in a blend and winemakers love it for its ripe, dark, fruits and juicy tannins. It’s increasingly being made into stand-alone spicy reds. A grape so famous it headlines some of the most fabulous wines in the world – a Bordeaux red always has a measure of cab sav in the blend – it’s only fitting that cab-er-nay saw-vin-yawn should effortlessly roll off the tongue. In its DNA are baskets of blackcurrant fruit, firm tannins, scents of cedar and cigar box. It’s also a natural bedfellow with merlot (mer-low, with an emphasis on the low) for richer, more powerful reds. This signature white hails from Campania in southern Italy and is known for its light honeyed richness, with notes of peach and almond, and sometimes some lemony zest. The grape owes its name to the word ‘falangae’ – the stakes that support the vines – and we should say it with a lovely lift on the end: Fa-lan-ghee-nah. Always a tricky customer to say: Guh-vertz-tra-mean-er, but a grape that’s worth getting to know for its beguiling bouquet of roses, lychee, ginger, exotic spice and its natural affinity with Thai and Asian food. An unsung hero of the grapevine, reece-ling can wear many hats. It can be very sweet, it can be bone dry. It can be lean with high acidity and some can be soft and fruity – it all depends where in the world it’s planted. Predominantly though, riesling is Germany’s hero grape. A lovely sing-song grape, vee-oh-nee-aye is one of the best and rarest French white grapes. It’s grown worldwide but its claim to fame are the prestigious wines of Condrieu in the Rhône Valley. Buy for its floral bouquet of honeysuckle, peaches, apricots and violets, and its sensual, oily texture. You’d think such a beautiful and seductive grape such as pee-noe-nwahr would be easy to get right, but it’s amazing how many people say pea-not noi-er. 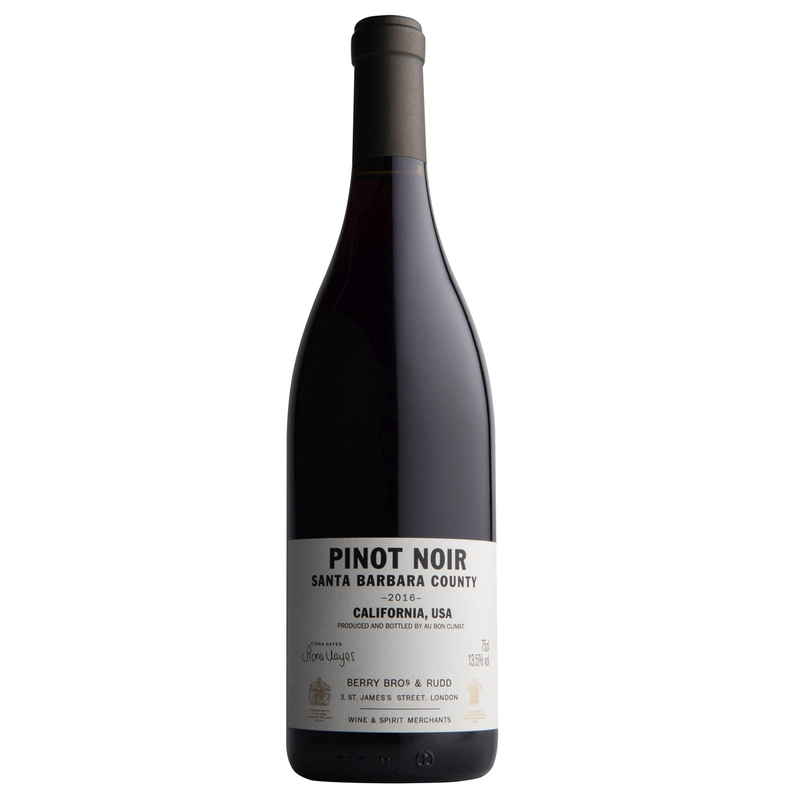 The classic red grape of Burgundy, the best also call New Zealand and California home, this fickle grape’s calling card is its silky texture, summer fruits and earthy aromatics that unfurl effortlessly onto the palate.